The iMac Pro is Apple’s beefiest Mac. Sitting behind its gorgeous Retina 5K display, you’ll find the best computer hardware Apple has to offer, including Intel Xeon W chips with up to 18 cores. And now the iMac Pro is even better. 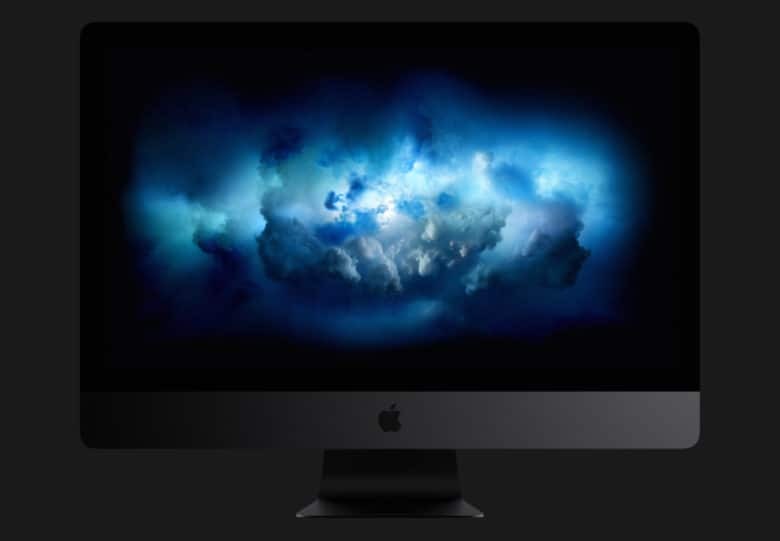 Visit the Apple Online Store today and you’ll find the iMac Pro can now be upgraded to include Radeon Pro Vega 64X graphics with 16GB of memory, and up to 256GB of RAM. But can you afford it? The answer is probably no. The prices for these upgrades are simply insane. If you want Pro Vega 64X graphics inside your iMac Pro, it’ll cost you an additional $700. That takes the cost of the all-in-one to $5,599 — assuming you don’t upgrade anything else. If you want 256GB of RAM, it’s a staggering $5,200. That’s not the cost of the iMac Pro including all that RAM — that’s the cost of the RAM alone. And yes, that means 256GB of RAM costs more than an entry-level iMac Pro itself. Quite frankly, you’re absolutely bonkers if you spend that amount of money on an all-in-one computer that can’t be easily repaired or upgraded later on. But if you really want to do it anyway, the new iMac Pro options are available today.